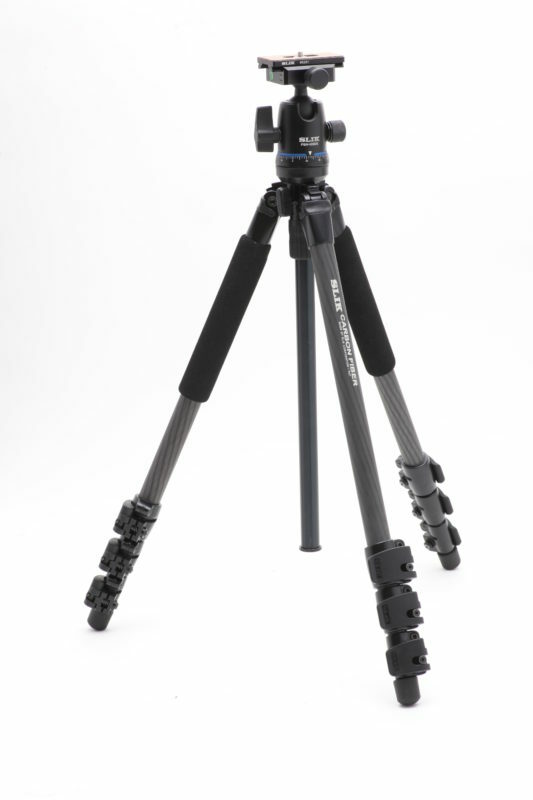 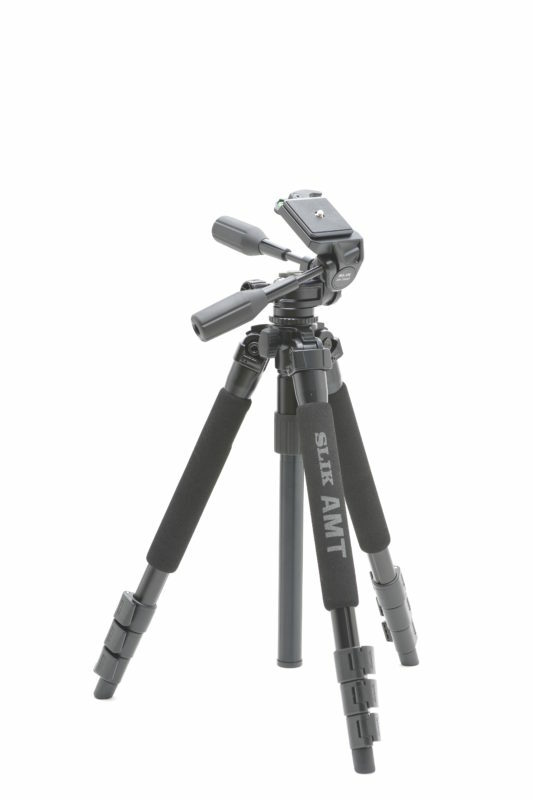 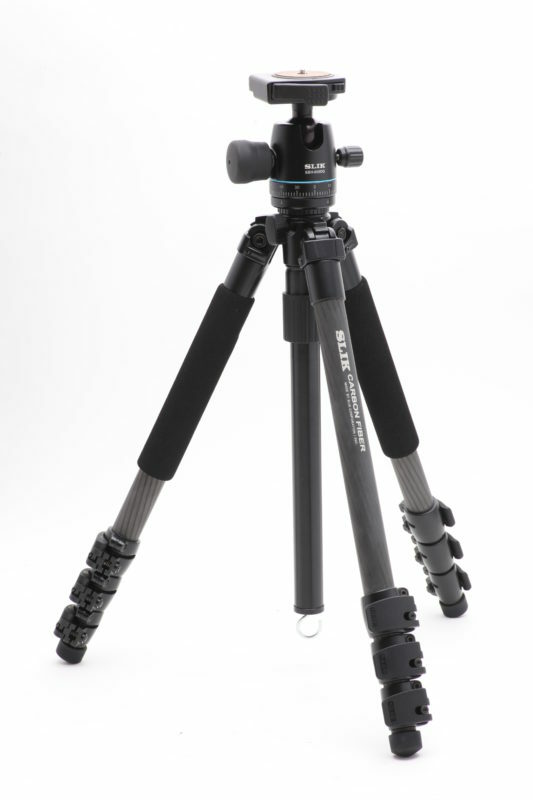 A very compact carbon fiber tripod, the Slik PRO 624CF is for those who don’t need a full sized tripod but want something to hold there camera still in a wide variety of situations. 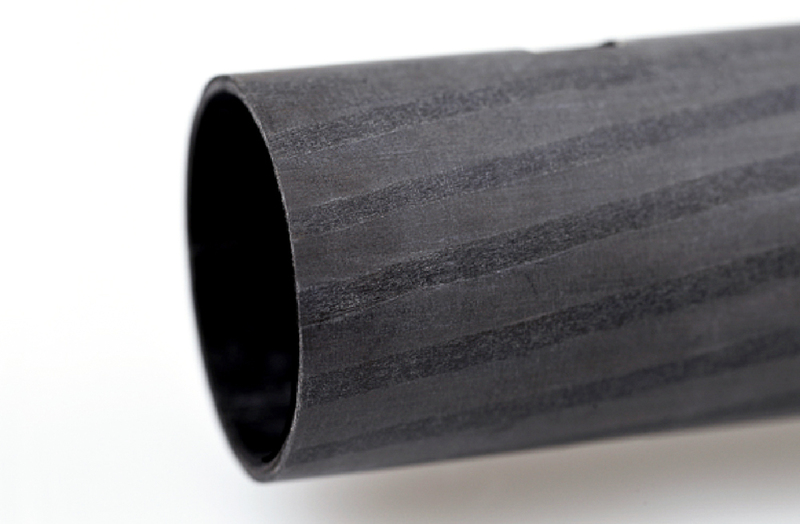 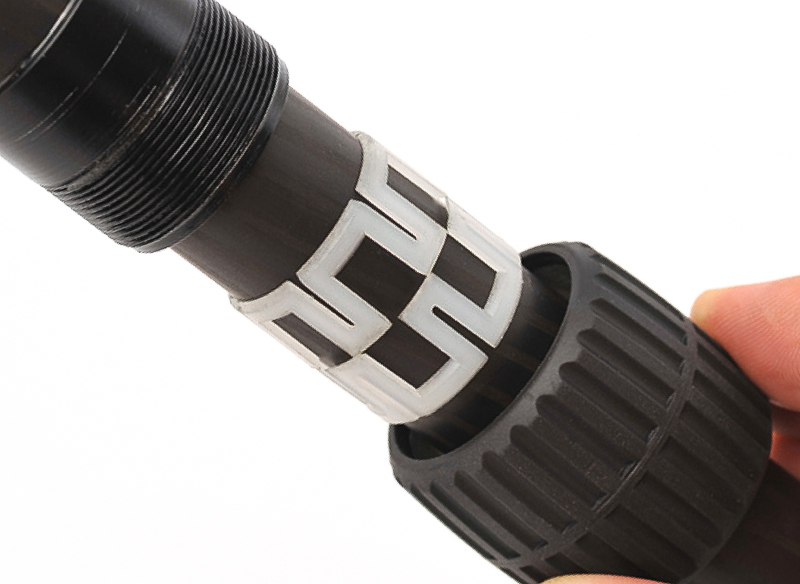 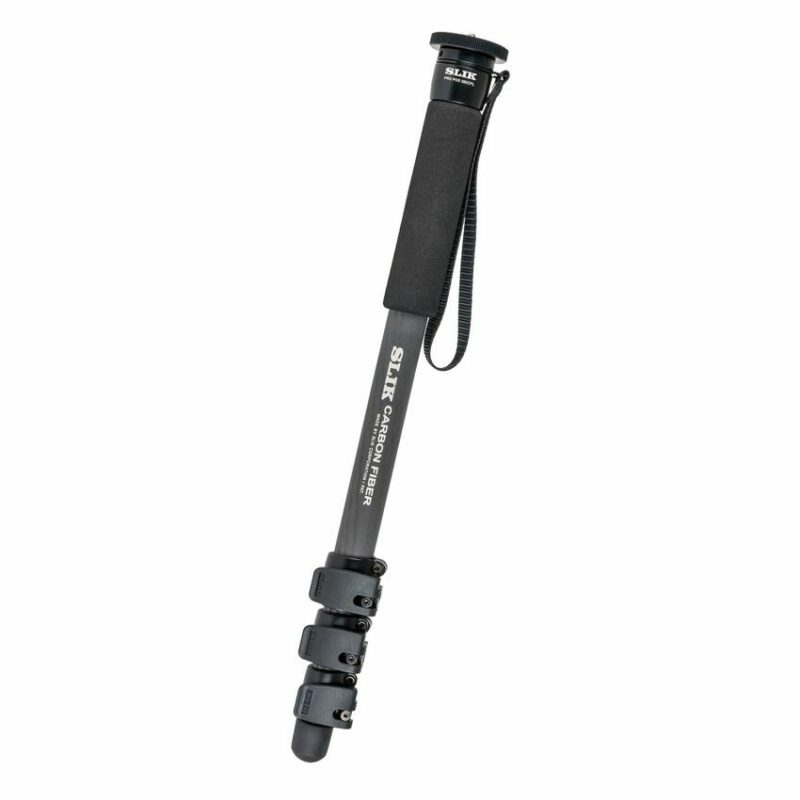 The SLIK PRO 624CF is extremely lightweight. 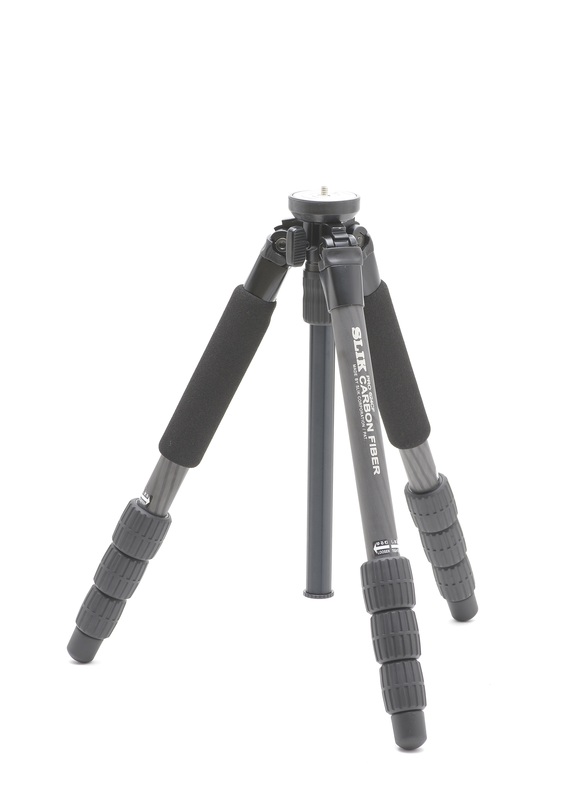 It has four short leg sections extending to over 1.1m and folding down to 36cm for carrying and storage. 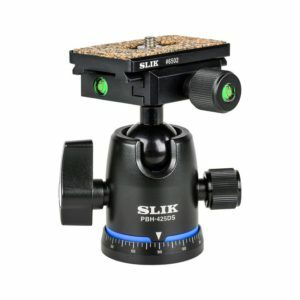 Most noteworthy, the SLIK PRO 624CF weighs only 872g, but supports loads up to 3kgs., making it a great choice for travel. 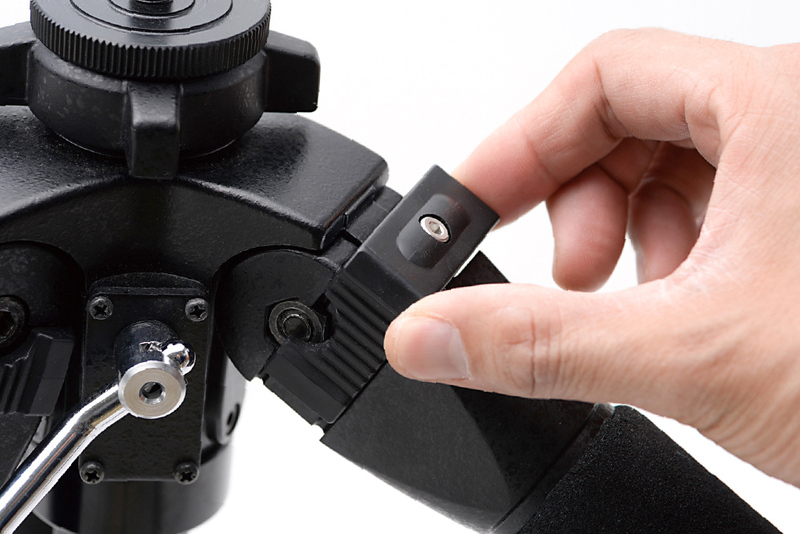 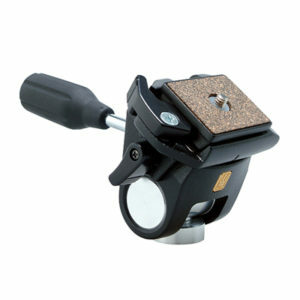 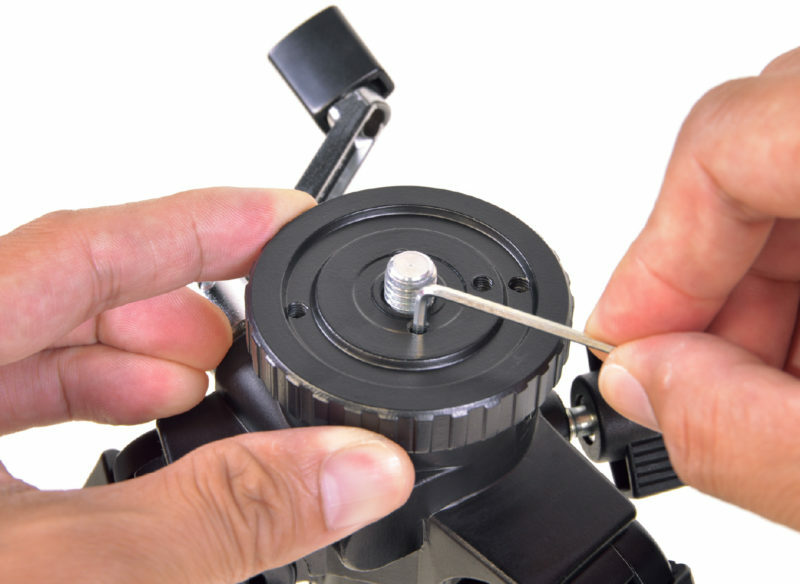 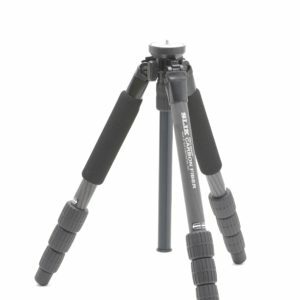 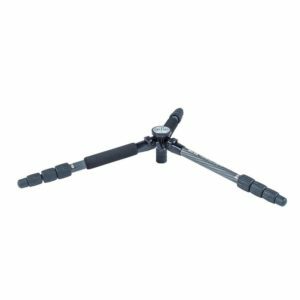 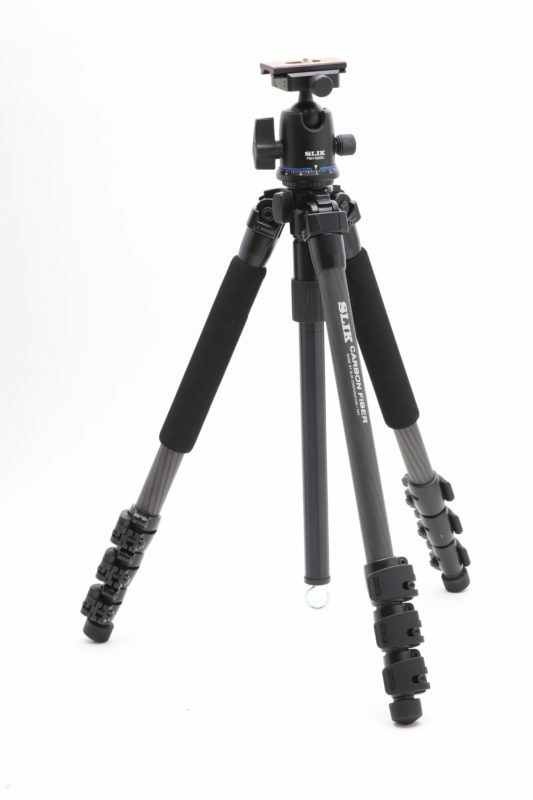 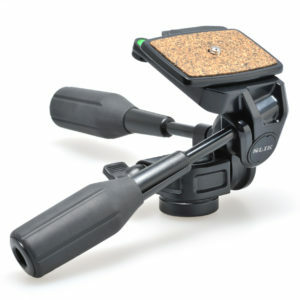 Use it in situations where a full-sized tripod would not be needed or convenient to carry.